From scratch to a basket case, I've done it! 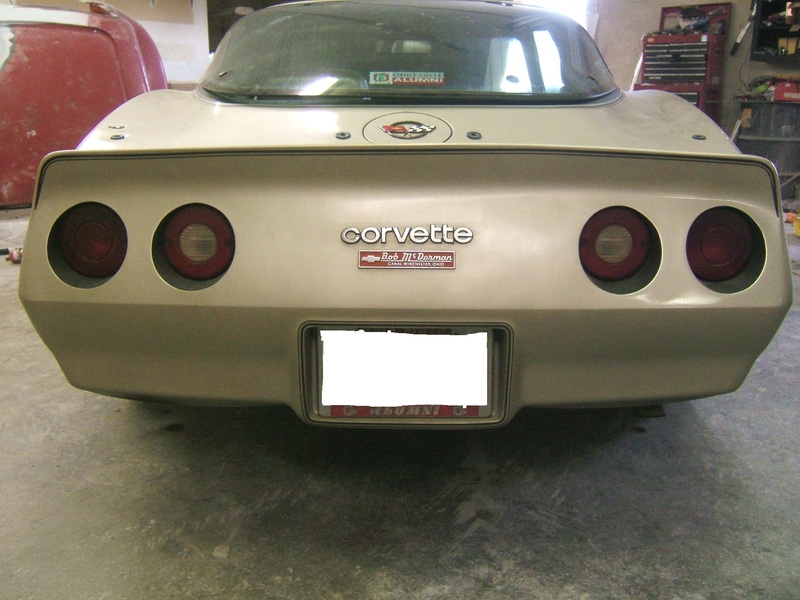 I've completed collision repair and a complete refinish of my 67 Corvette on weekends while I was a union carpenter. In 1977, the local construction trade was quite slow. 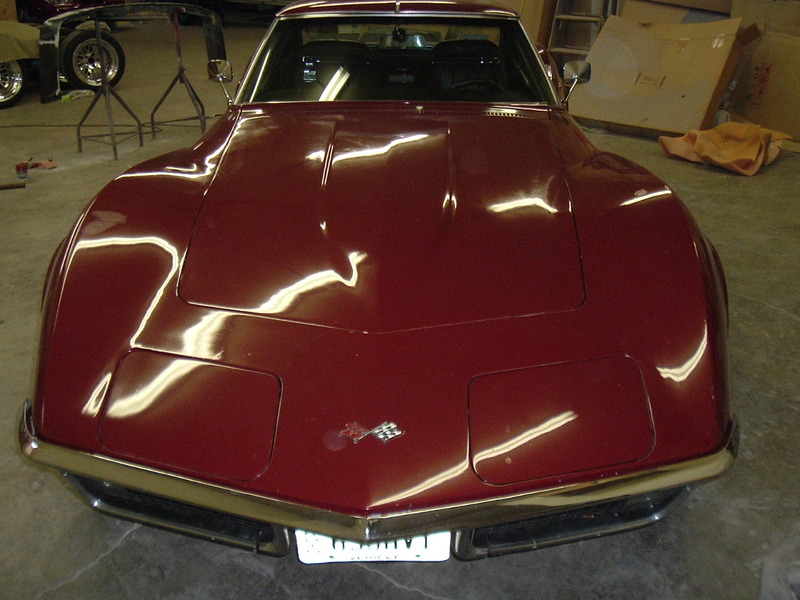 A close fried had a 1969 big block Corvette he needed painted, and after seeing my 67, wanted me to paint his. After I did his, another friend wanted his painted and so on. It was then that I decided to turn my skills into a business. 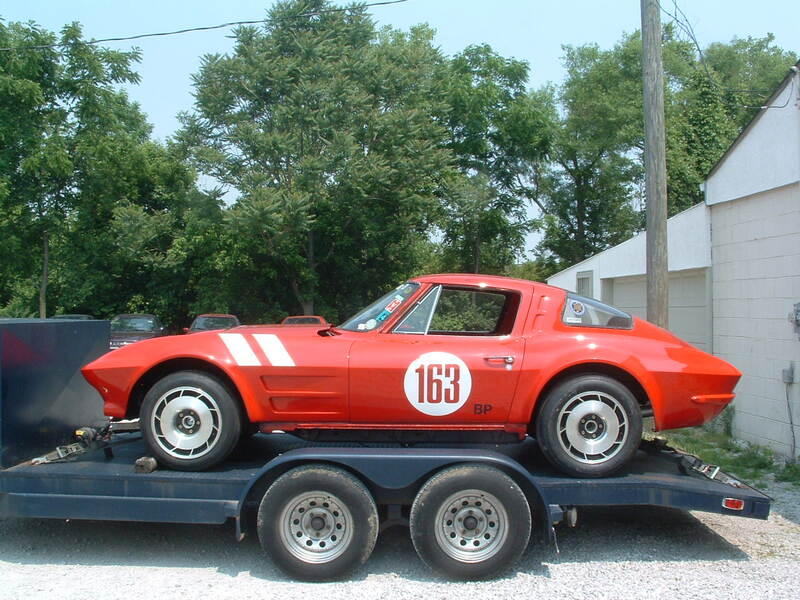 Thus Corvette TLC was born and I've never looked back. 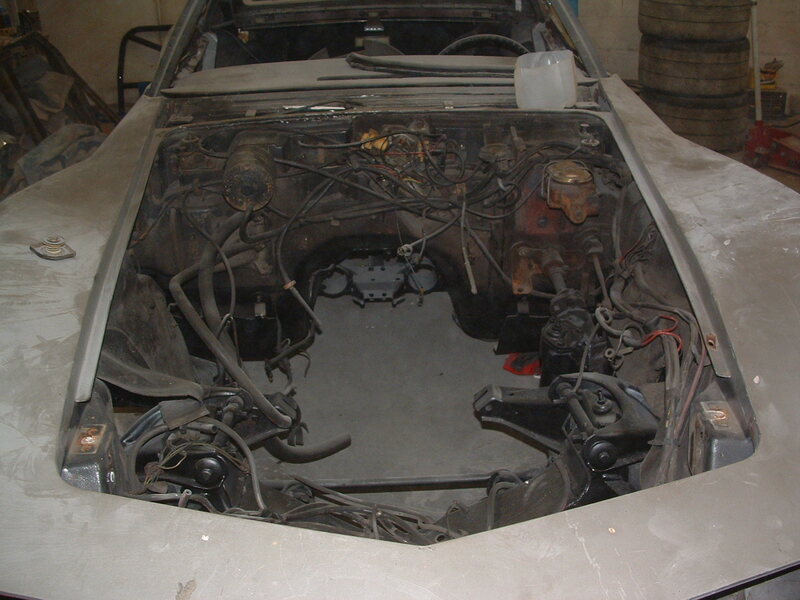 Do you have a project you need work on? I would love to work with you! Give me a call, send me an email, or stop by the shop and I would be happy to talk to you about your project. © Corvette TLC. Powered by Statamic. Design by HTML5 UP. Launched by Adjacent Concepts.